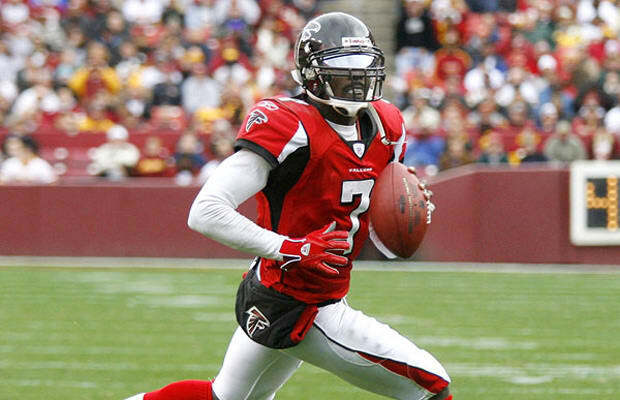 Michael Vick was the most exciting player in Atlanta. He reached the Pro Bowl and led the Falcons into the playoffs. But just listen to what Vick himself said this past September: "There was a lot more I could have done off the field and in the film room that could have elevated my game to a different level. I was complacent at the time, somewhat lazy, and I settled for mediocrity. I thought what I was doing was enough." And there you have it.